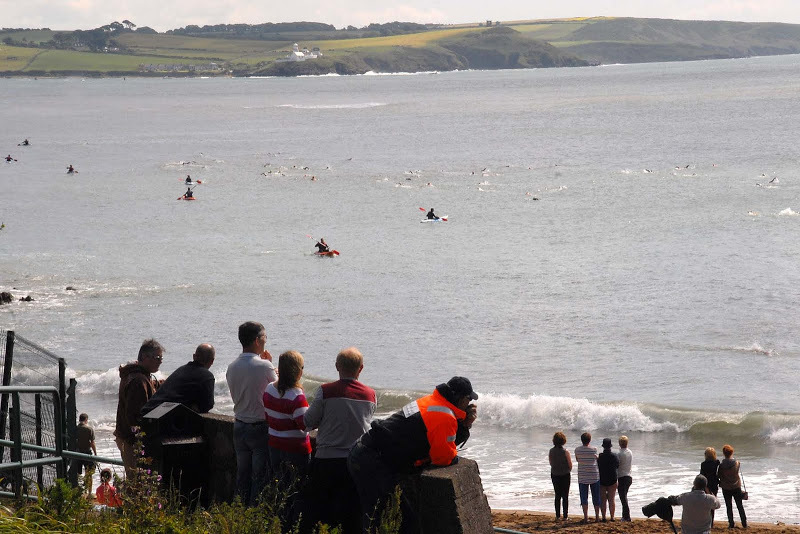 The RNLI Myrtleville to Church Bay 2km open water sea swim takes place on Sunday 16th June at 10:00am on an incoming tide. Entries can be made here. Entry fee is €15, payable on the day and donated to Crosshaven RNLI. 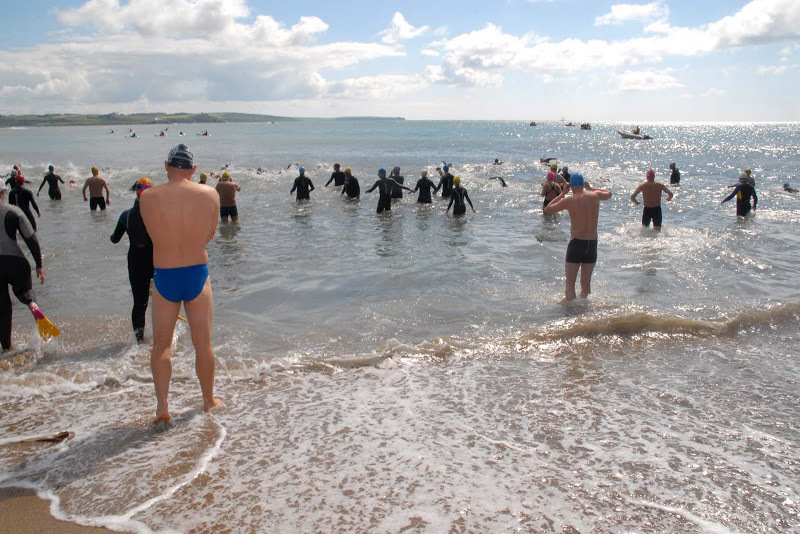 All participants must be able to verify a minimum of one 1,500m open water swim in 2013. We strongly recommend you have done a longer distance – or several 1,500m swims. This is a fantastic, but challenging swim and not to be attempted without proper preparation. If you want to practice, come to Myrtleville any Monday night at 6pm. Check the swim times on this site each month or join our google group for updates. 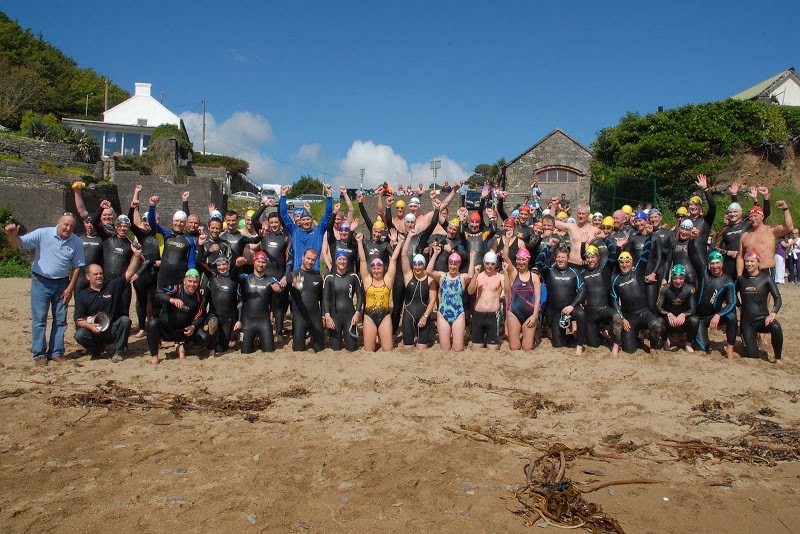 This entry was posted in Events and tagged Myrtleville swimming, Open water swimming - Cork, Open water swimming - Cork - Ireland, Open water swimming events, Open water swimming races, Sea swimming - Cork, Sea Swimming - Cork - Ireland, Sea swimming events, Sea swimming races by myrtlevilleswimmers. Bookmark the permalink.